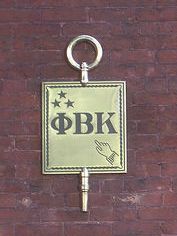 Phi Beta Kappa is usually considered to be the most prestigious academic honor society in the United States. Listed here are the roughly 284 colleges and universities that have chapters of Phi Beta Kappa. 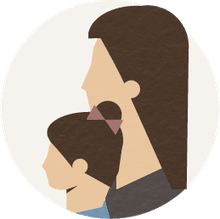 Click on a school's name to get a description, admissions data, costs, and financial aid information. Also be sure to read the article on Why Membership in Phi Beta Kappa Matters. Phi Beta Kappa is usually considered to be the most prestigious academic honor society in the United States. Listed here are the roughly 280 colleges and universities that have chapters of Phi Beta Kappa.